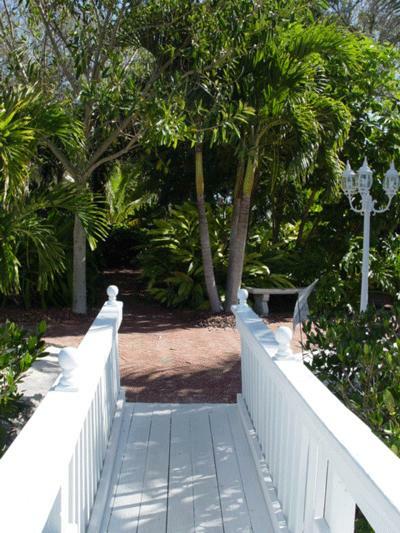 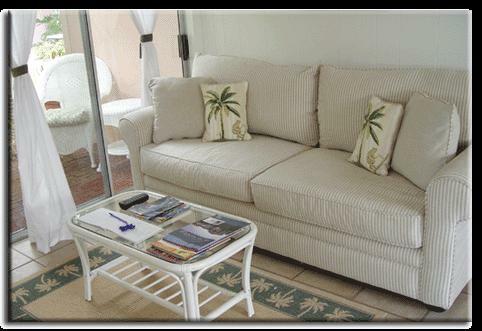 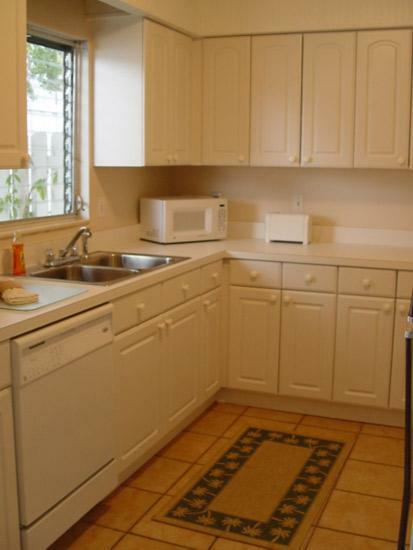 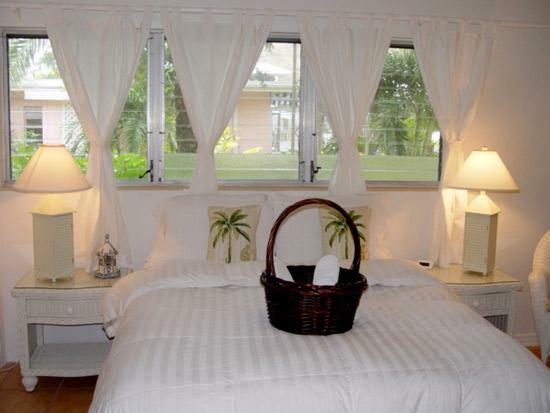 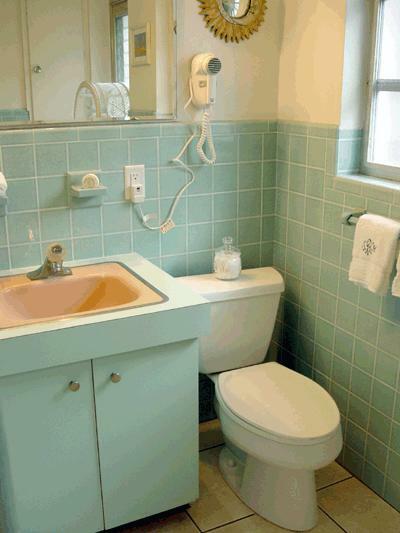 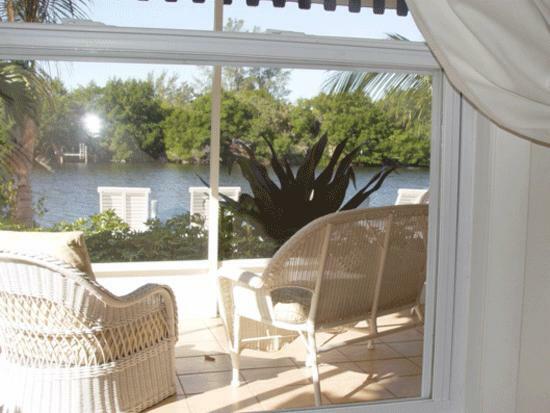 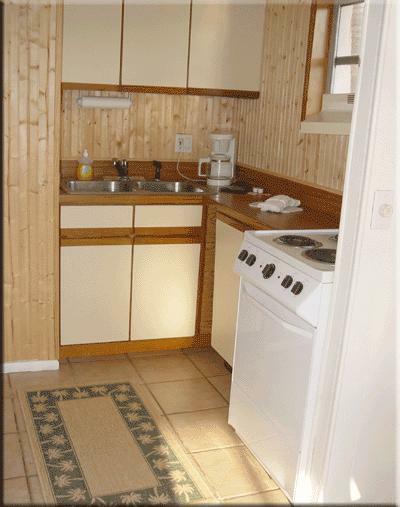 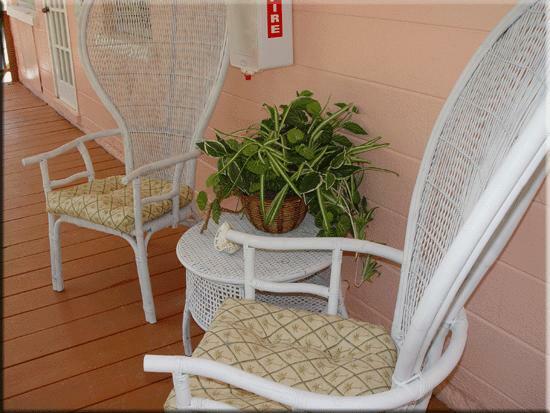 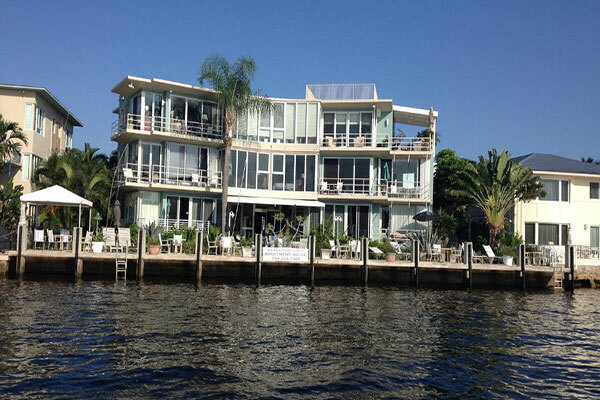 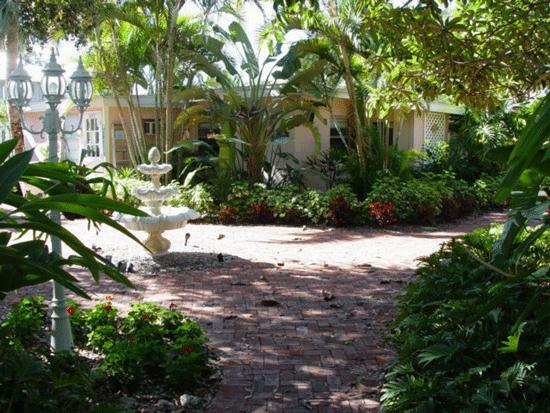 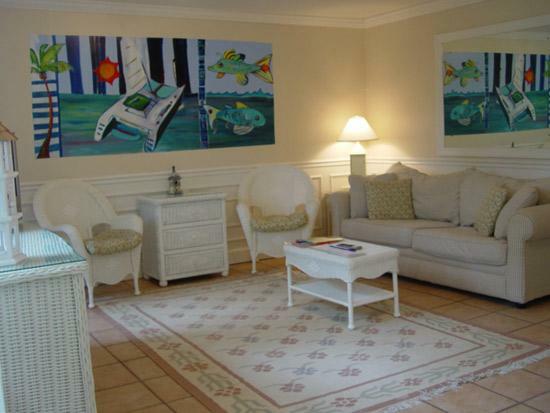 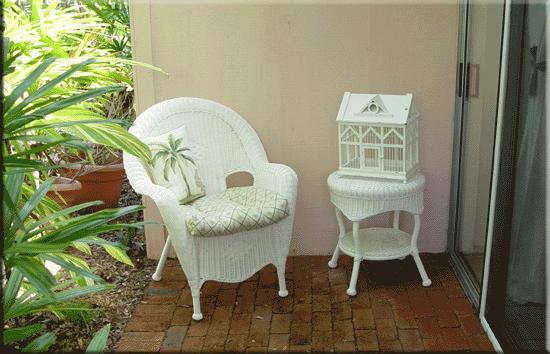 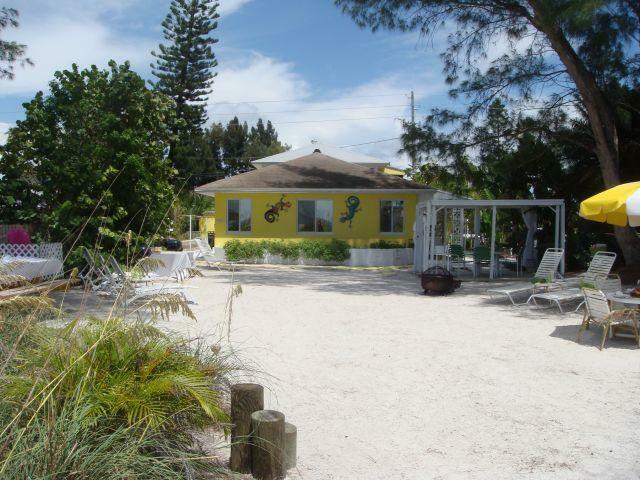 "About Siesta Key Bungalows Come and enjoy Siesta Key's water-front getaway. 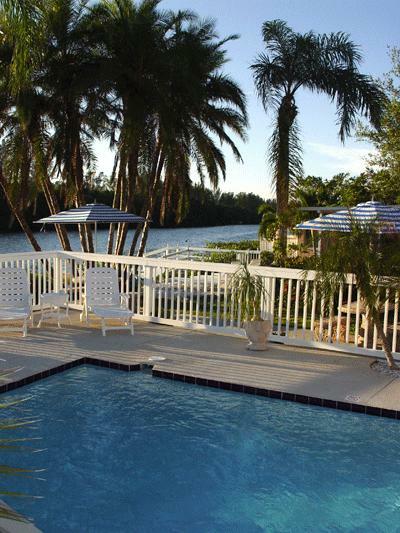 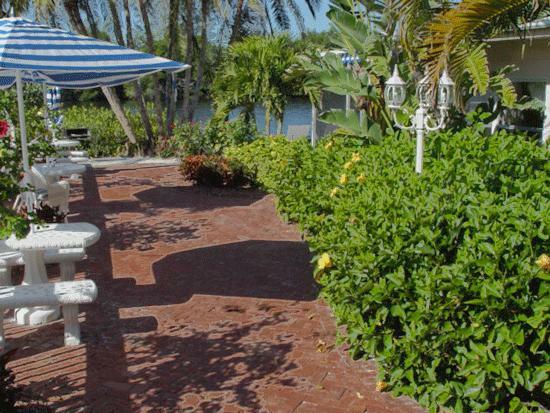 Off the beaten path, Siesta Key Bungalows is a cozy Siesta Key lodging located on Florida's Gulf Coast and sitting directly on pristine Heron Lagoon. 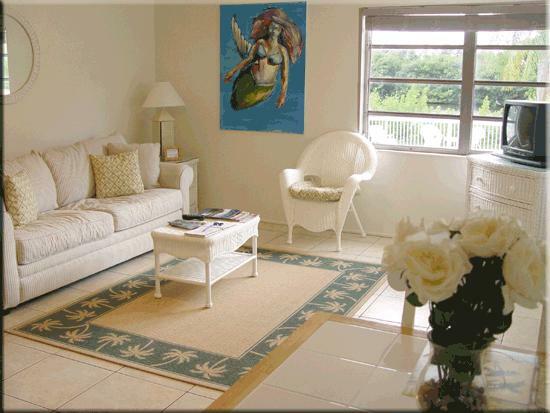 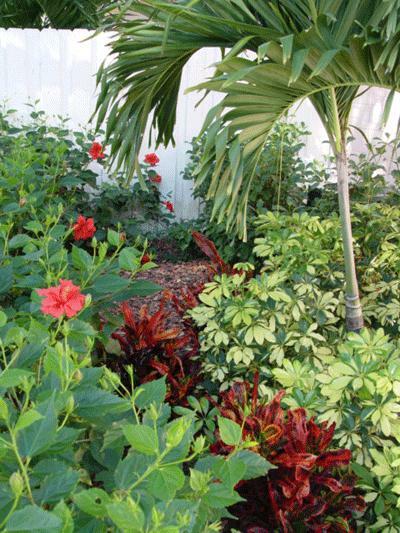 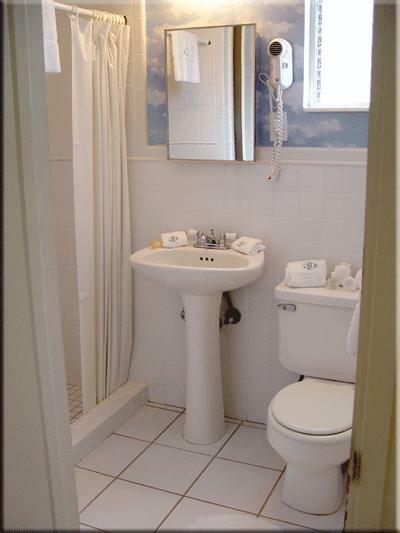 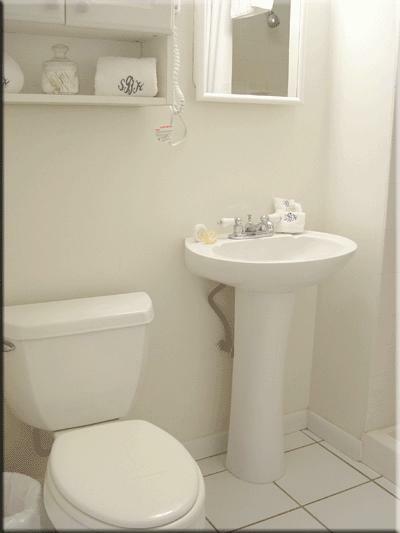 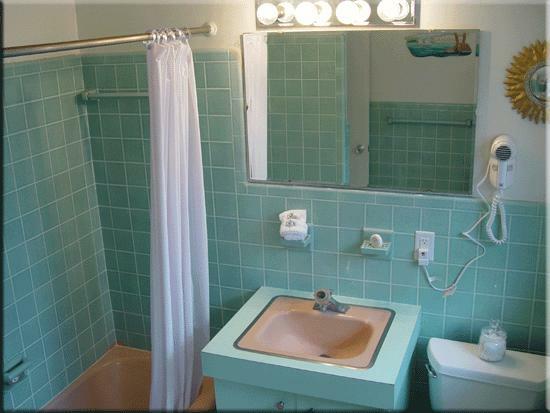 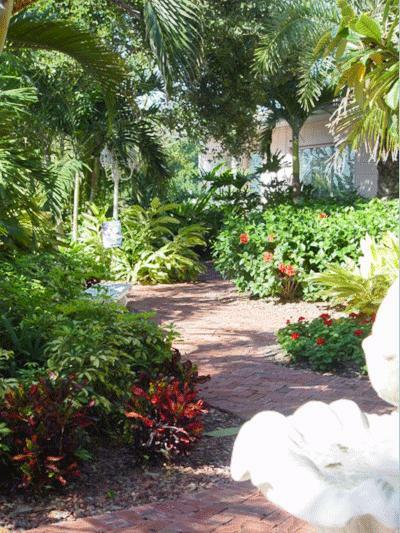 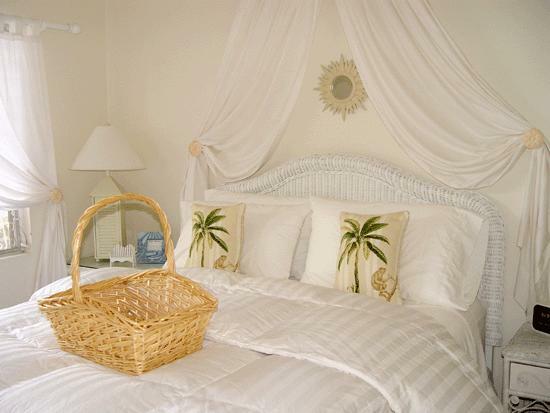 Our boutique Siesta Key accommodation offers 10 one-bedroom bungalows, some overlooking the tranquil, blue salt waters of Heron Lagoon, and others overlook the lush tropical courtyard of Siesta Key Bungalows. 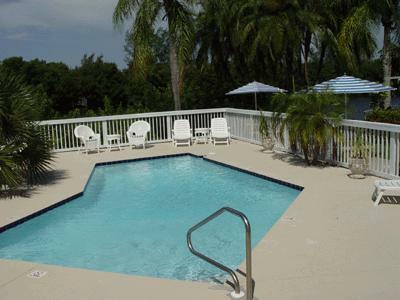 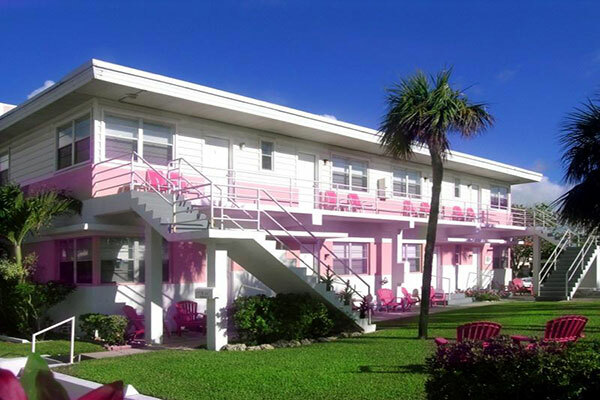 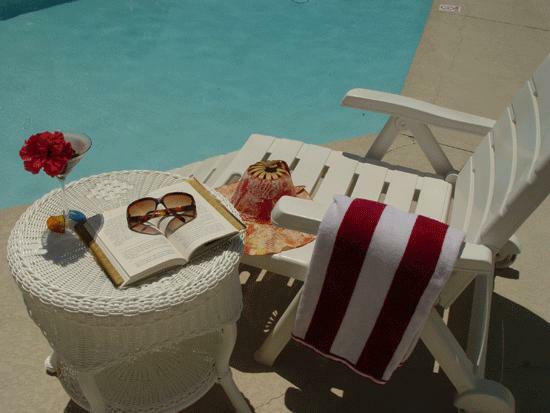 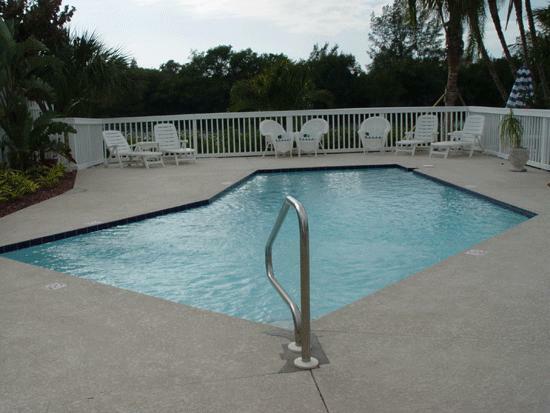 The Siesta Key Bungalows is located between two of Siesta Key's famous beaches (Siesta Key Beach named Top Beach in USA by Dr. Beach) and boast's a sparkling heated pool."